The Rocky Mountain Soccer Camp has been providing high level soccer camp instruction and a high-quality soccer camp experience since 1971! 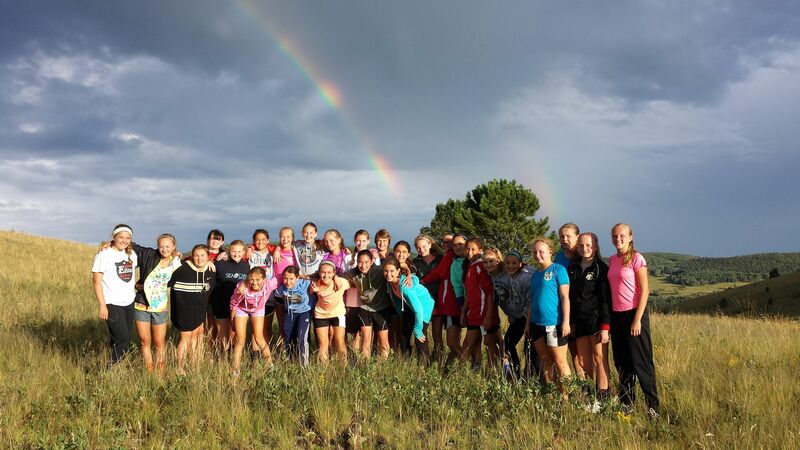 If you are seeking to have some serious fun while you elevate your game and elevate your life, then we invite you to "Experience the Tradition" that is the Rocky Mountain Soccer Camp! As the longest running soccer camp in the nation, the Rocky Mountain Soccer Camp prides itself as being one of the premier player development camps in the USA! We strive to “develop players, character and a passion for the game” by providing balanced training in a fun, challenging and educational environment. We are “making history in the midst of history” at the Elevation Training Center in scenic Victor, Colorado. 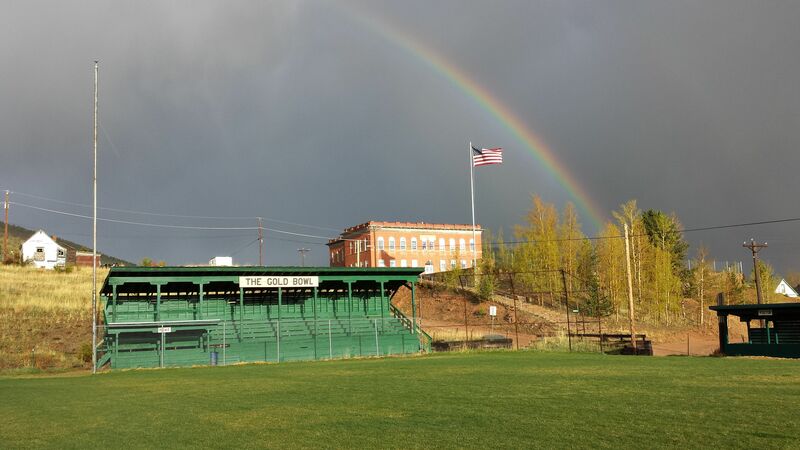 Our unique facility at the Historic Victor School (built in 1899) is home to our Residential Camps and is the headquarters for new adventures both on and off the soccer field! 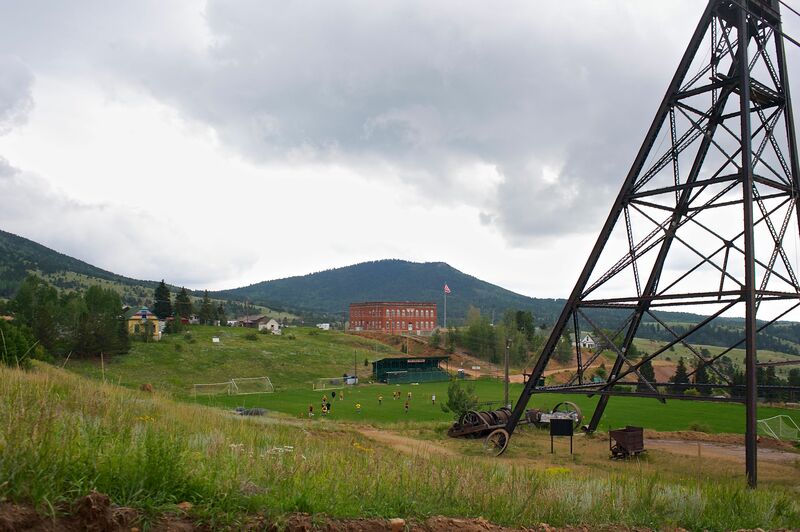 With almost 50 years of history, the Rocky Mountain Soccer Camp stands alone! Do you want to see what all the excitement is about? Check out all of our programs and choose the best soccer camp for you!